Apparel is how we got our start (in the 19th century). 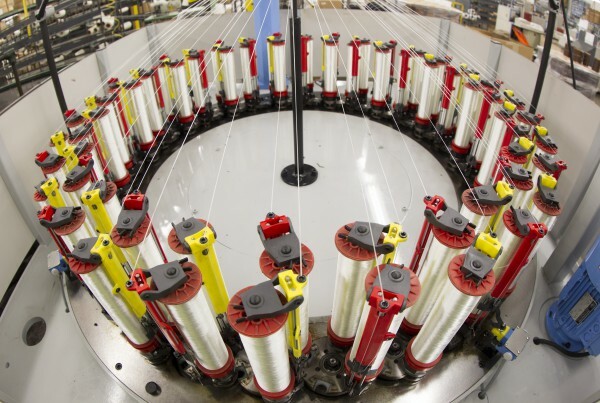 Since our inception in 1883 as a braiding manufacturer, we’ve established and maintained a leading position in the apparel industry while continually diversifying and expanding our capabilities. 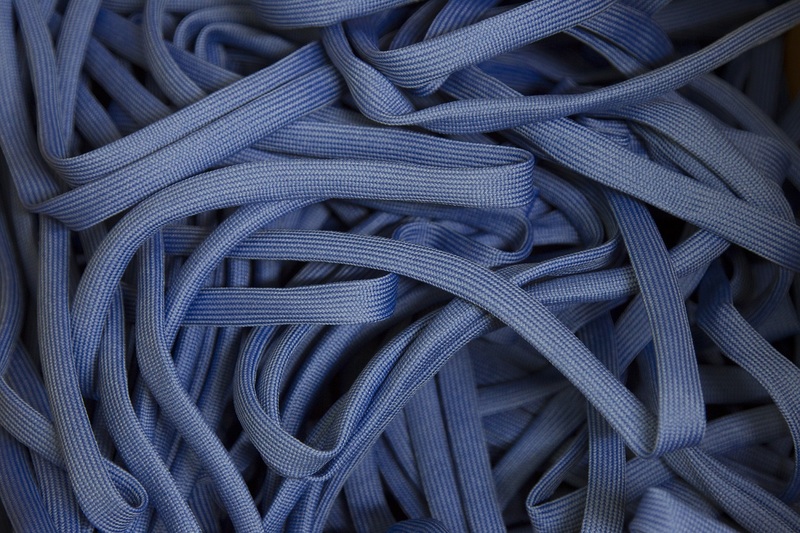 Today, we manufacture shoelaces, bootlaces, apparel cords and drawstrings. How much? In 2014, we produced enough shoelaces to wrap around the world – that’s more than 24,901 miles or 131,477,280 feet of shoelaces. Another proof of leadership: Hope Global is one of only a handful of US companies that exports products and components to China. Available in multiple colors, finishes and fully customizable. 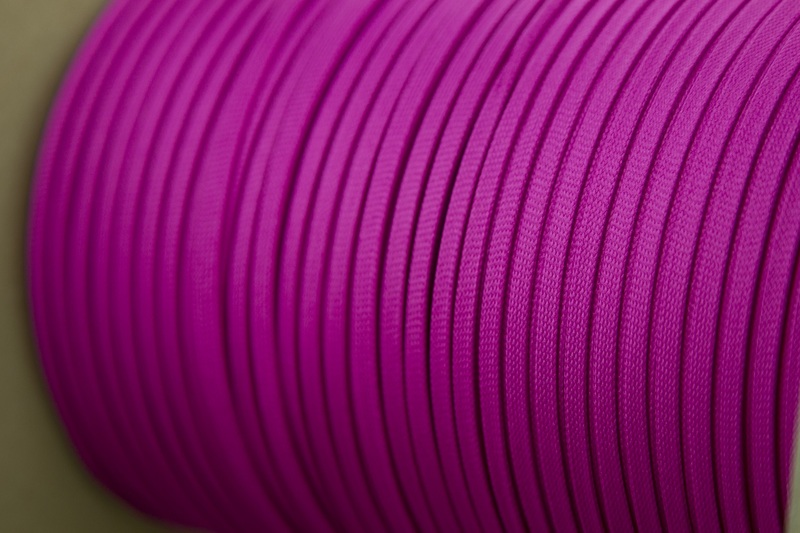 We manufacture a variety of apparel and shock cords in both round and flat configurations, available in a variety of colors and both elastic and non-elastic. 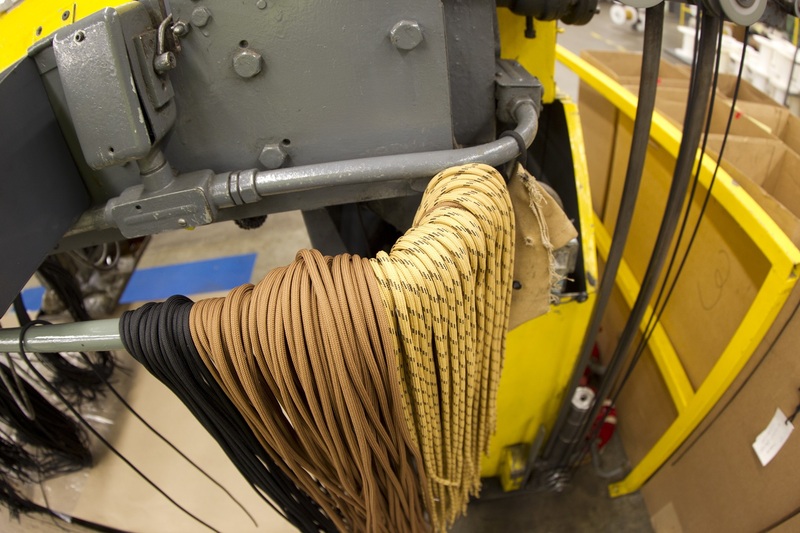 We are the industry leader in the shoelace and bootlace market, manufacturing over 500,000 laces every week.